The Pac-12 Conference is the most successful college sports league in the United States. It has won 513 national championships in history and is known as the "Champion League." The Pac-12 Conference made up of 12 prestigious colleges in the West of the United States that excel in academic research and athletics. These Pac-12 member colleges have nurtured more than 120 Nobel Prize winners while cultivating a large number of sports elites. The Pac-12 Conference has thus been renowned as a unique collegiate sports league with academic and sports excellence. 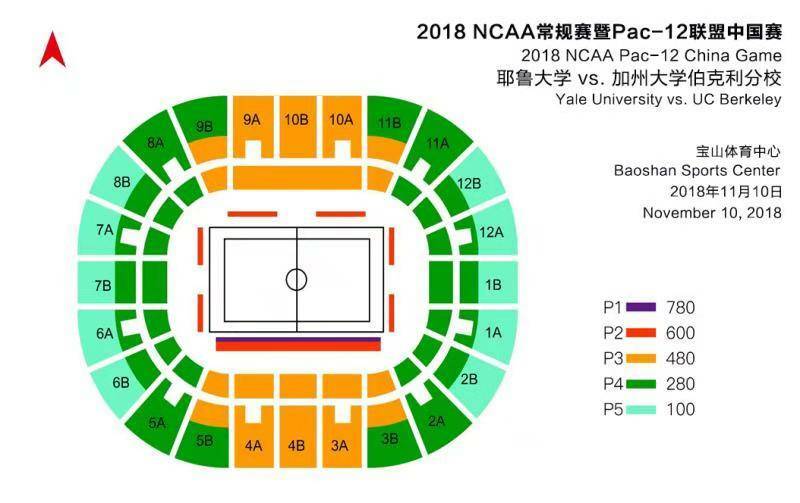 Since 2015, Alibaba has worked in strategic cooperation with the Pac-12 conference, and for the first time introduced the Pac-12 conference (NCAA regular season) for more than 300 million basketball fans in China. As is well known, basketball remains the most popular sport in the United States. 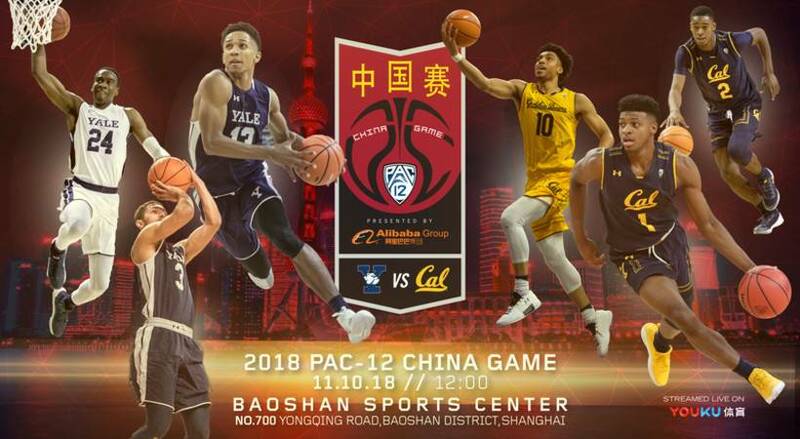 Over the past two years and through the platform of Alibaba, the Pac-12 conference has been hugely successful in attracting a large number of Chinese fans and has now become an important event in promoting sports cultural exchange between China and the United States.